New generation lightweight fighter aircraft, such as the Dassault Rafale, demand significant weight reduction for all their subsystems in order to achieve a lower aircraft total mass. 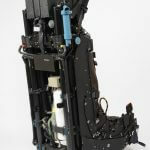 The Mk16 ejection seat achieves its remarkably light weight by combining the twin catapult outer cylinder tubes as both propulsion system and as the seat’s primary structure. 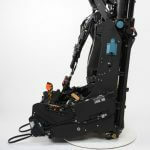 The Mk16 ejection seat design optimises pilot field of view and improves comfort and pilot efficiency. 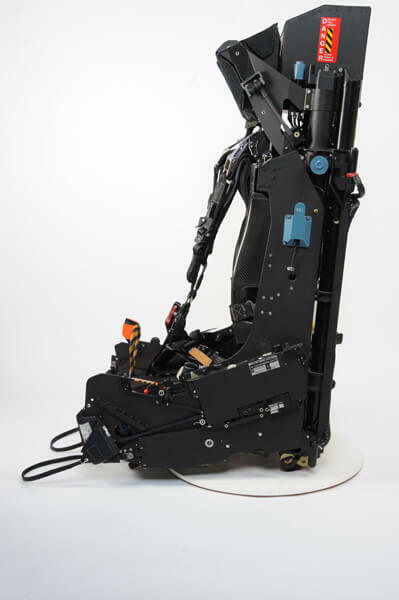 Reliability and maintainability have been key elements in the design, resulting in an escape system that has full component accessibility in the cockpit. 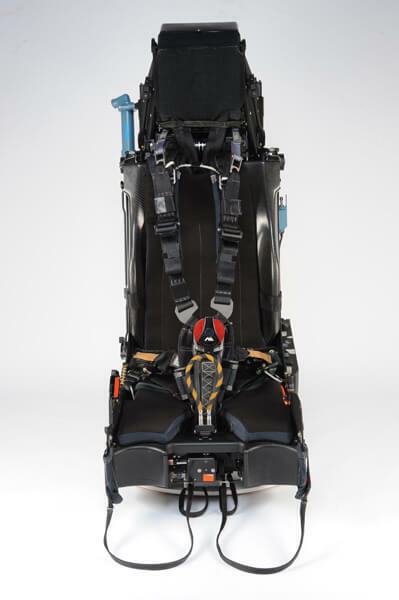 Modular construction enables the seat to be safely removed or installed in minutes without removing the aircraft cockpit canopy. 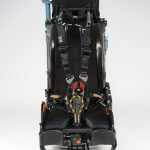 These and other design features will ensure that the Mk16 generation of ejection seat succeeds the Martin-Baker Mk10 as the world’s most popular escape system. 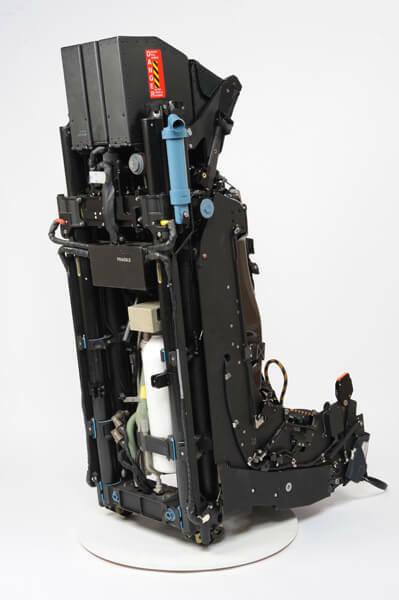 Download our printer-friendly brochure containing all the essential information on the F16F ejection seat.